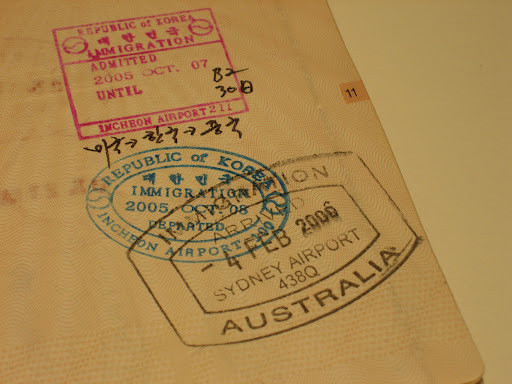 On 4th February 2006, three years ago today, I arrived at Sydney and started my new life in Australia. I went to the Rocks tonight to take pictures of the beautiful city of Sydney, and also to record the milestone moment of my life in this great country. 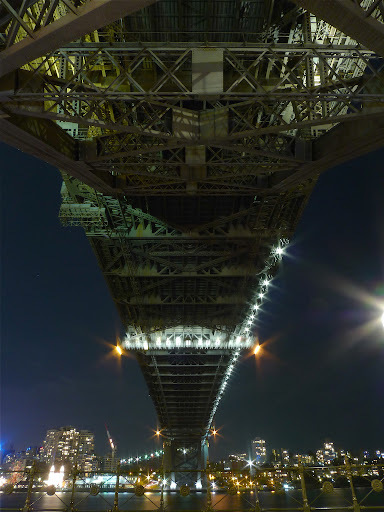 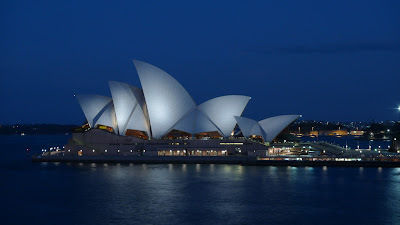 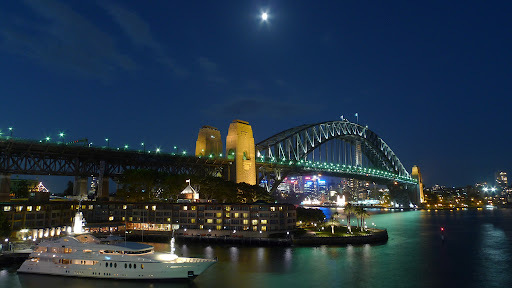 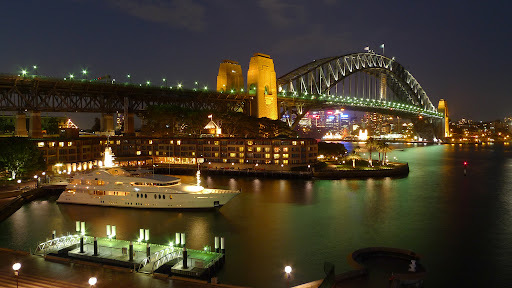 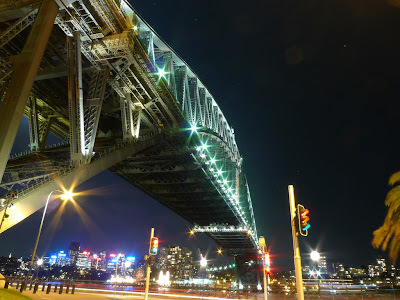 I have got used to living here in Sydney, one of the most fabulous cities in the world. I also have started loving this country, Australia.